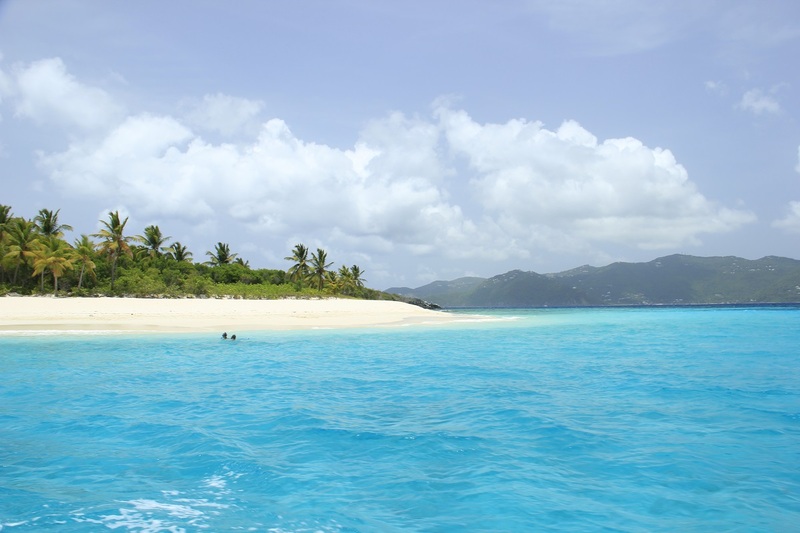 Boating in the Virgin Islands with Aqua Blue Charters comes with a lot of choices. There is a lot to do during your boat trip. Snorkeling, bar hopping, relaxing on the beach, island hopping, sight seeing, shopping – your boat rental is your day to do exactly what you would like! 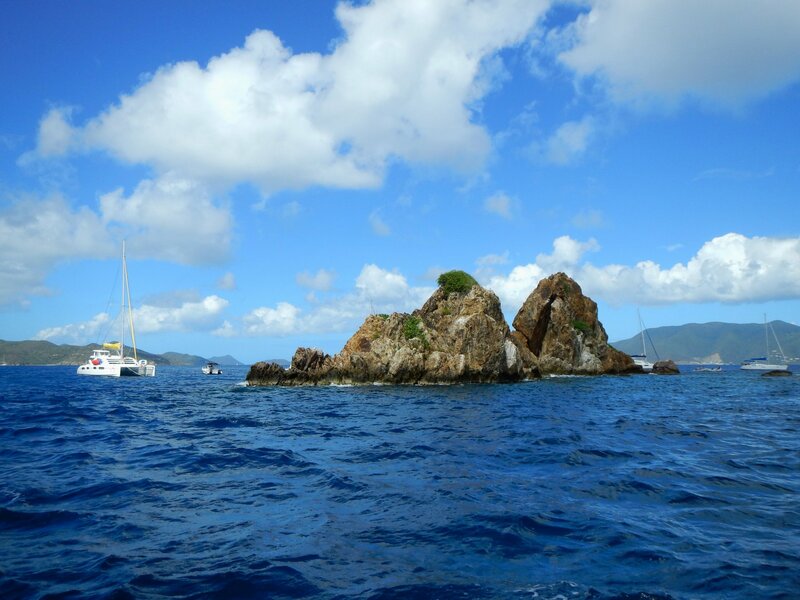 From the always loved Soggy Dollar Bar on White Bay, Jost Van Dyke to stunning snorkeling spots throughout the islands to a variety of beach bars for beverages and lunch; here is a slideshow of just a few of the top hot spots you can discover during a day boating in the Virgin Islands with Aqua Blue Charters. 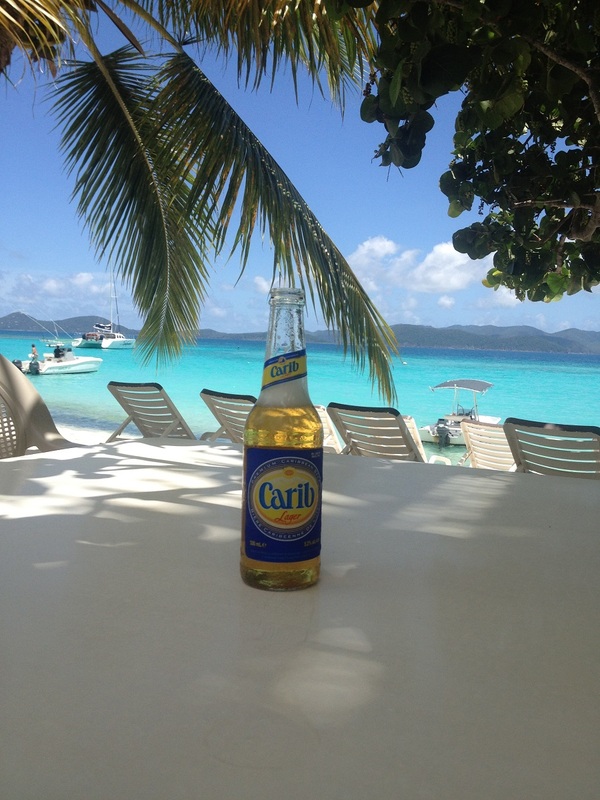 Soggy Dollar Bar, Jost Van Dyke – Famed home of the “Painkiller”, Soggy Dollar is a favorite end of the day destination. 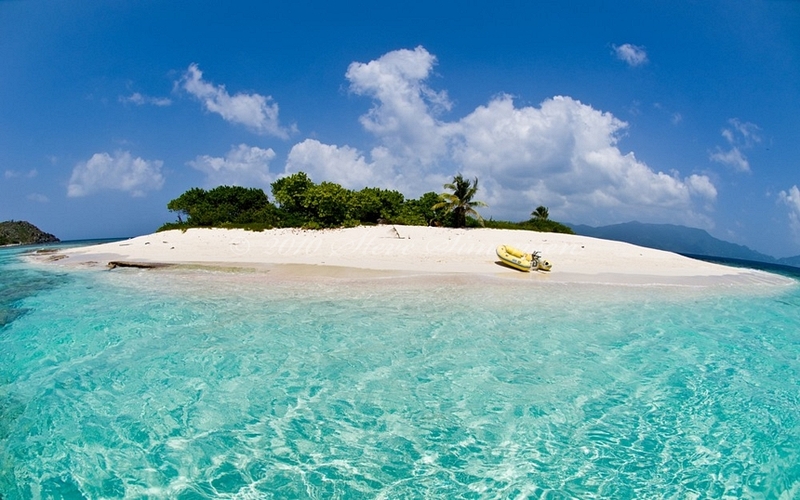 Rated one of the most beautiful beaches in the BVI’s by The Travel Channel. 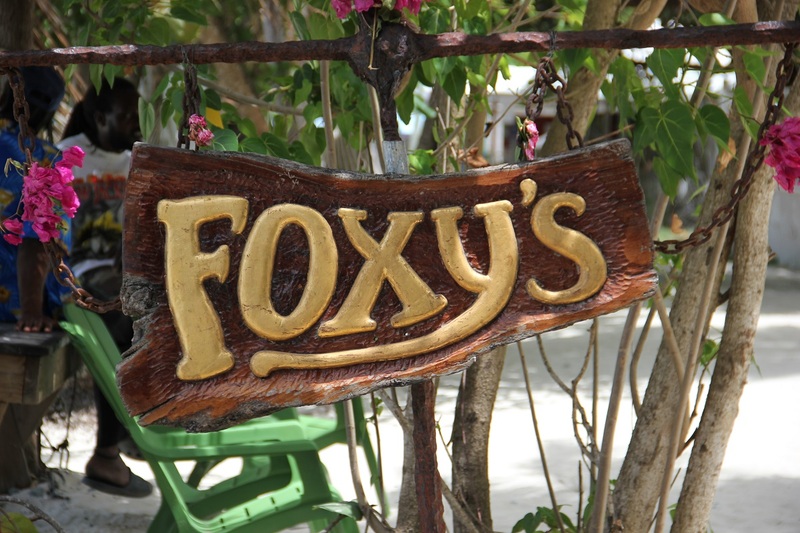 Foxy’s, Jost Van Dyke – At this iconic New Year’s Eve party venue, Foxy holds court and will regale you with amazing detailed insight about your home town. 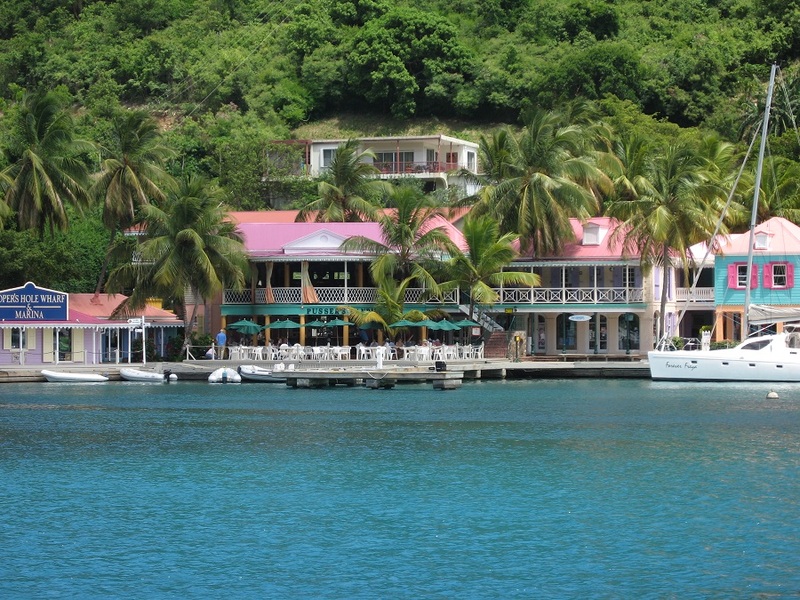 Sidney’s Love and Peace – Jost Van Dyke- Famous for their large lobster plates and self service bar. 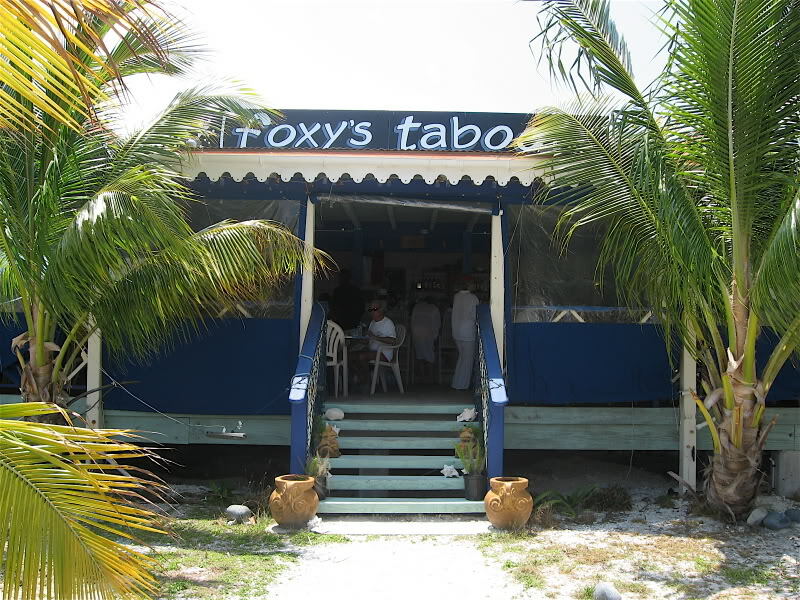 Foxy’s Taboo, Jost Van Dyke – Foxy’s daughter owns this eclectic restaurant, which neighbors the Bubbly Pool Trail. Upon a north swell, the pool comes alive with a Jacuzzi bubbling atmosphere. A short, easy 10 minute walk. 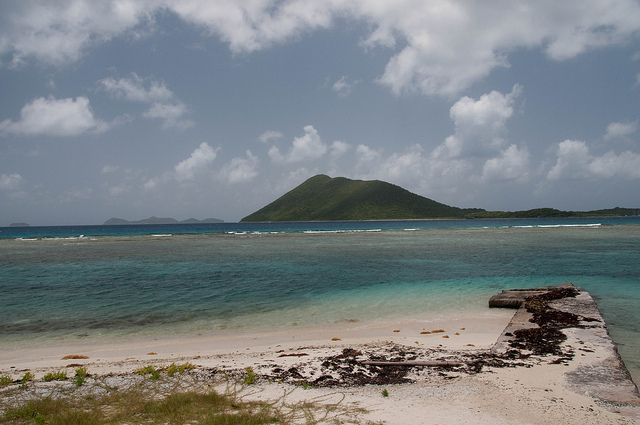 Soper’s Hole, West End, Tortola – A great place to shop for local items, located near the BVI Customs house. 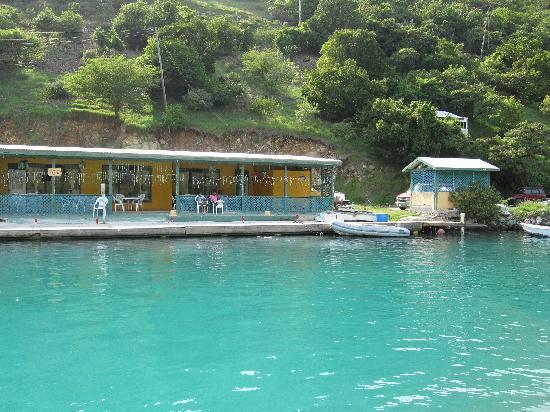 William Thornton (Willy T) – The Caribbean’s most popular floating bar. Notorious for abusing pirate spirits and jumping ship. 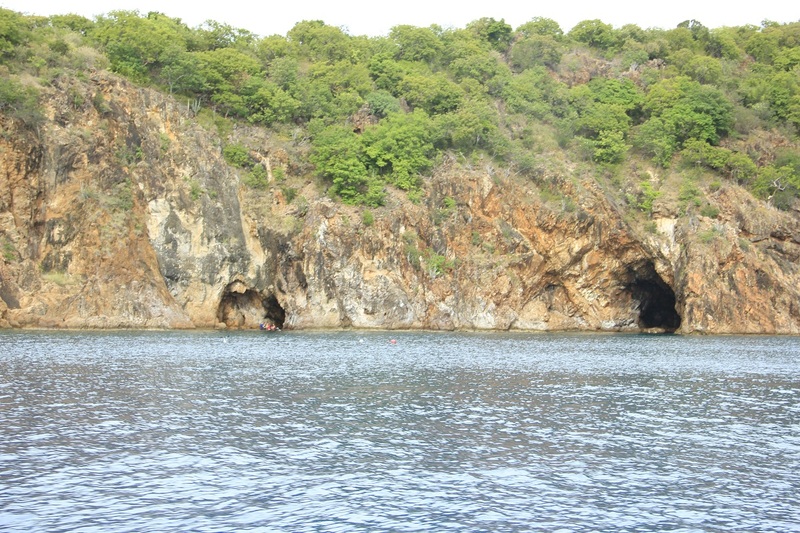 The Caves, Norman Island – Famed “Treasure Island” from the Robert Louis Stevenson novel, much-snorkeled caves where pirate treasure has been discovered. The Indians, Pelican Cay – This amazing aquatic playground gives snorkelers and divers an unparalleled opportunity to view one of the healthiest reefs and most diverse varieties of fish in the region. 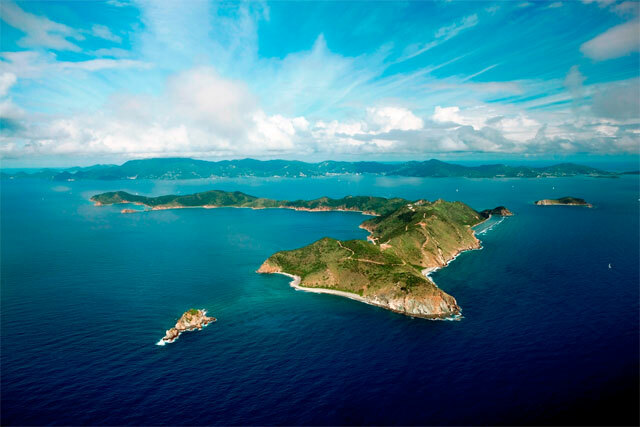 Peter Island- This five star resort owned by Amway is home to Dead Man’s Beach. 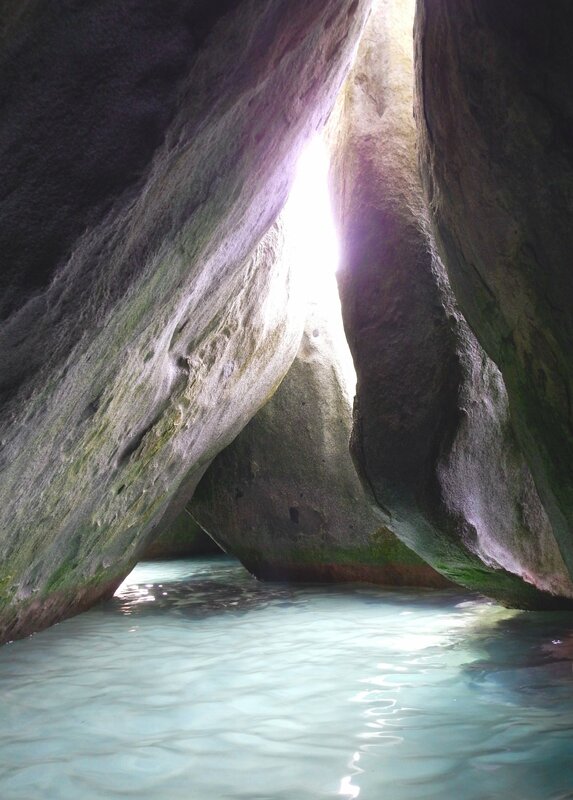 The Baths, Virgin Gorda – These giant granite stones are a favored spot for Victoria’s Secret and Sports Illustrated photo shoots. 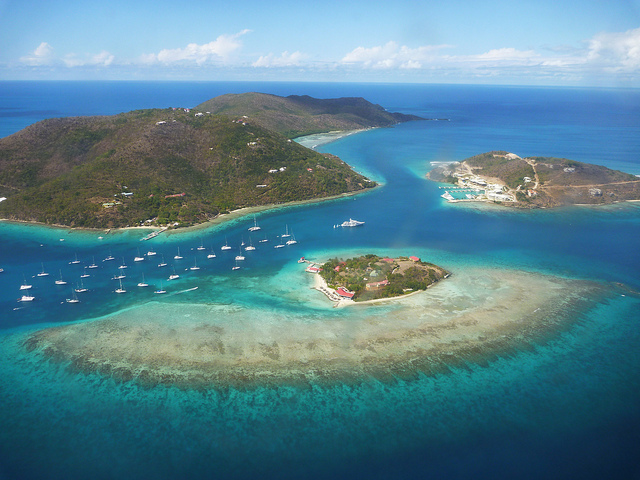 Marina Cay – Private island leased by Pusser’s Rum Company. Host to Jose Cuervo Cinco de Mayo private Caribbean island giveaway party. 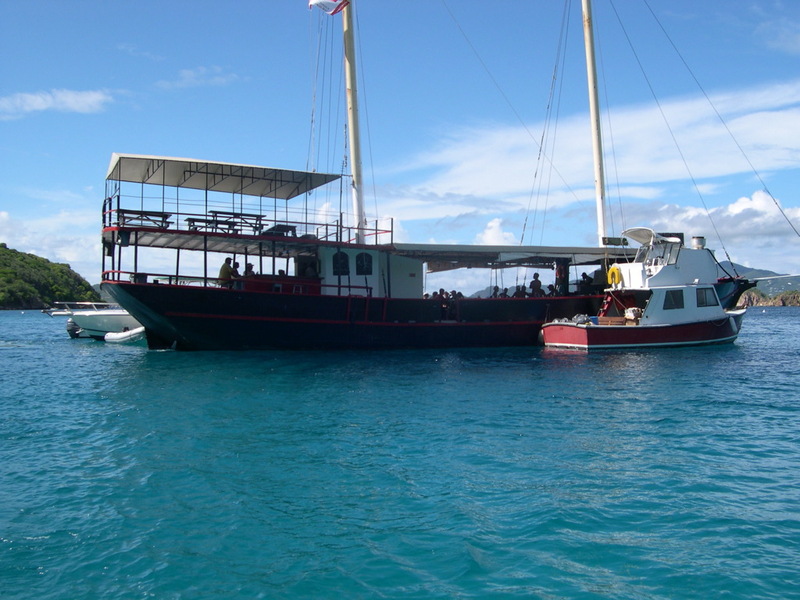 Diamond Reef, Great Camanoe – Excellent snorkeling with healthy coral and sea life. 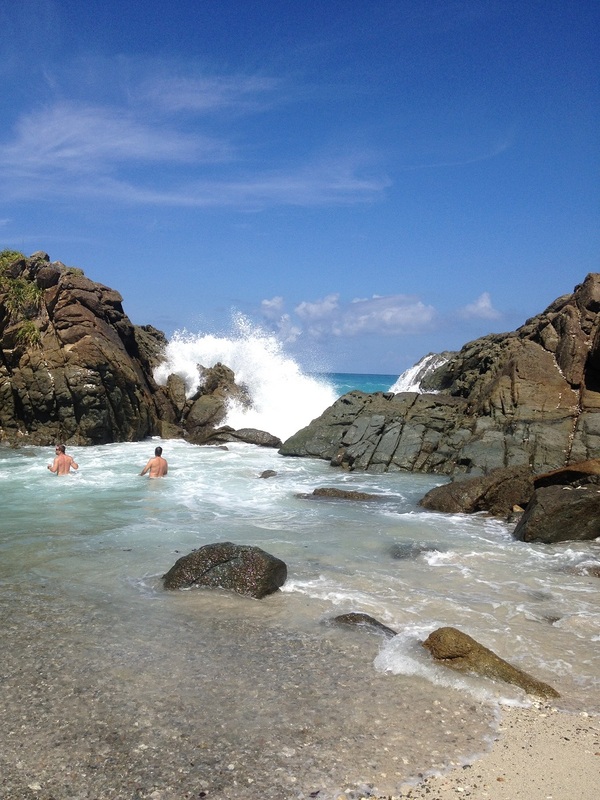 Bubbly Pools, Jost Van Dyke – When the north swell is up, this tidal pool on Jost Van Dyke becomes nature’s jacuzzi.